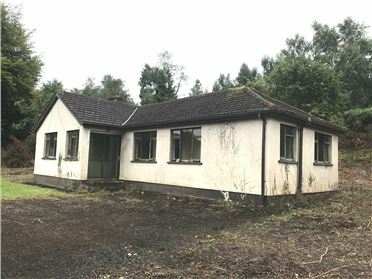 New Build Dormer Dwelling on c.0.75 ac Site. 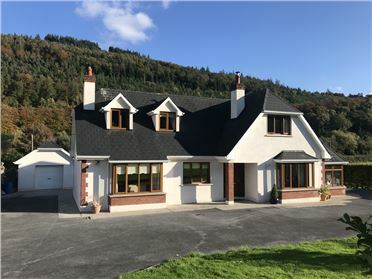 This house has been completed to 2nd Fix Electrical, Plumbing and Joinery with internal doors hanging and some flooring laid. 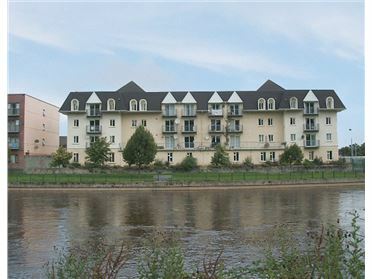 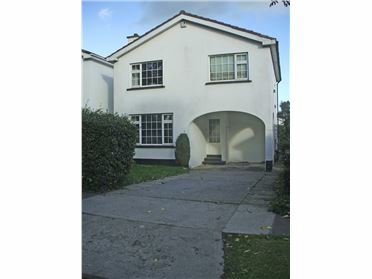 It is now ready for any potential purchaser to complete to their own taste and standard. 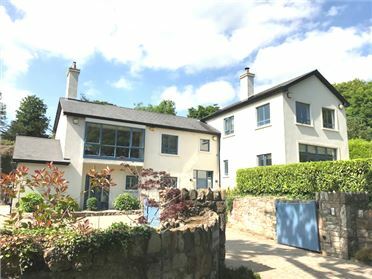 Situated on an elevated Site, the house has expansive views over the surrounding countryside. 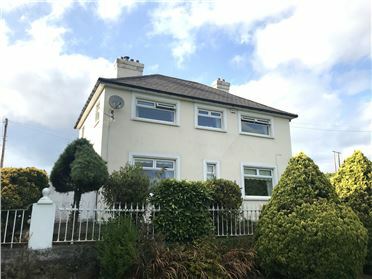 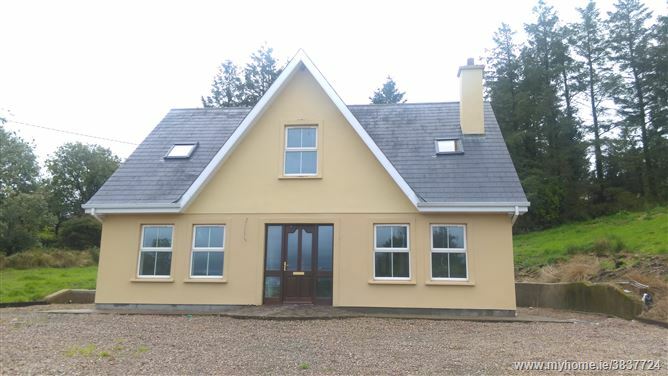 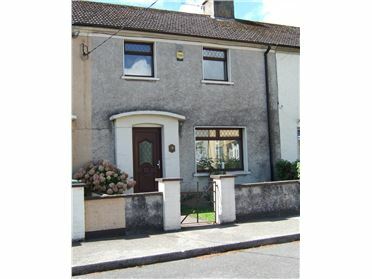 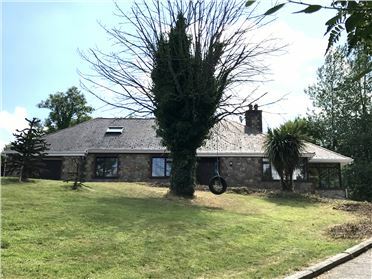 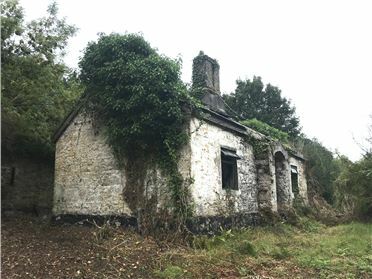 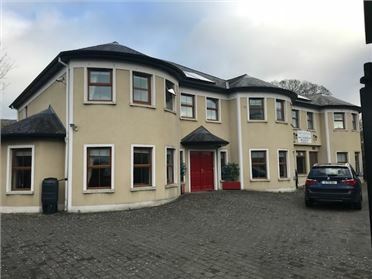 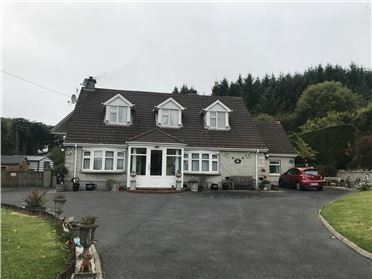 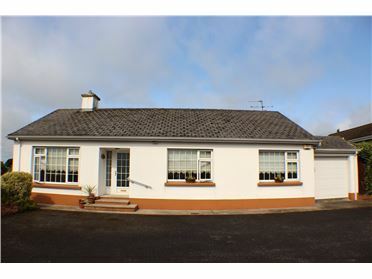 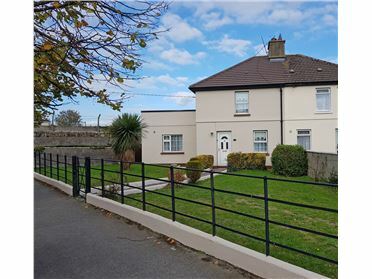 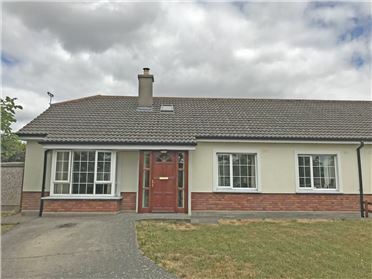 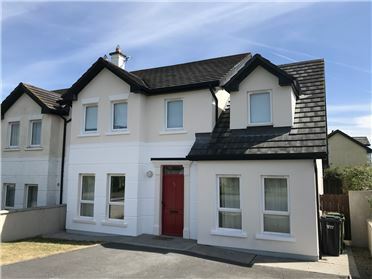 Its location offers easy access to both Dungarvan and Clonmel and is on the doorstep of the Nire Valley, famed for its scenery and mountain trails. 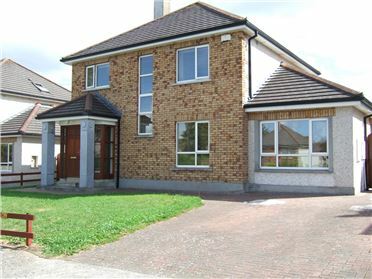 Acc consists of: Entrance Hall, Kitchen/Dining Room, Sitting Room, Lounge, Utility Room, WC, 4 Bedrooms and Bathroom. 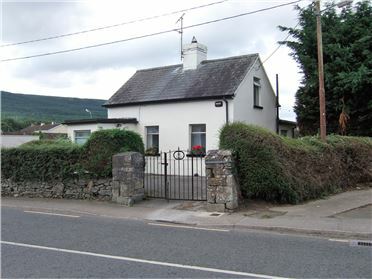 Turn off the main Ballymacarbry to Dungarvan road opposite the former "Half Way" Pub and continue up the hill, after 200 yards take a right. 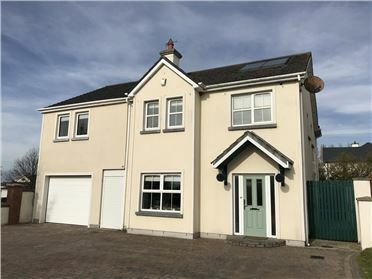 After 0.25 miles take another right this new house is on the right hand side.